Italian company Enel Green Power has competed construction of the world's first renewable energy plant that combines geothermal and biomass power. 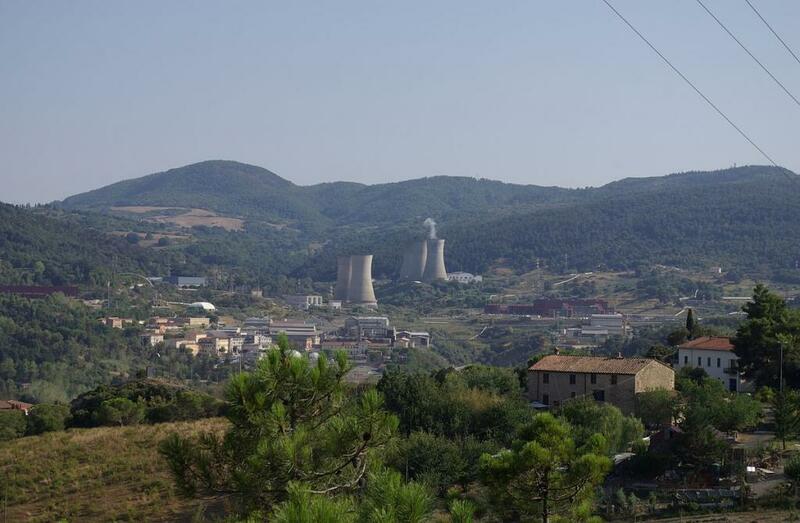 With 5 MW of additional capacity, the project in central Italy’s Tuscany will add more than 30 GWh of output and avoid emissions of 13,000 tonnes of CO2 every year. The plant is fuelled by locally sourced forest biomass and will supplement 37 GWh generated by the Cornia 2 geothermal power plant. The project will create up to 40 new jobs in sourcing of biomass, says a statement released by the company. Enel Green Power has invested more than €15 million (US $16.3 million) in the project. Enel Green Power has an installed capacity of more than 9,800 MW across 740 plants in 15 countries across Europe, the Americas and Africa. The power is generated from a mix of sources including wind, solar, hydro power, geothermal and biomass. "The integration of different technologies is a major step forward for the future of renewable energy. With century-long experience in geothermal energy, Tuscany is already in the future," said the company’s chief executive officer, Francesco Venturini. The company claims the plant has nearly zero impact on the environment and enhances an existing industrial plant. 2014-2024 is the decade of Sustainable Energy for All (SE4All) and Enel Green Power is one of the participating companies. SE4All's "Enabling Electricity” programme aims at fighting energy poverty by providing isolated communities and disadvantaged people with sustainable access to electricity.